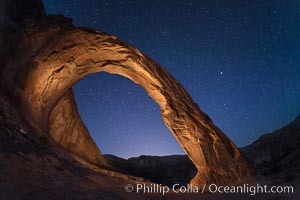 Stars over Corona Arch at Night, Moab, Utah Corona Arch Photo. 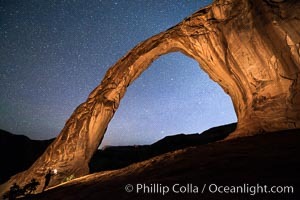 Stars over Corona Arch at Night, Moab, Utah Corona Arch Picture. 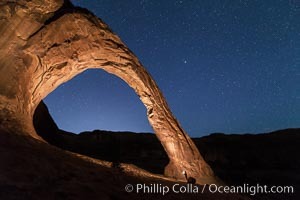 Stars over Corona Arch at Night, Moab, Utah Stock Photography of Corona Arch. 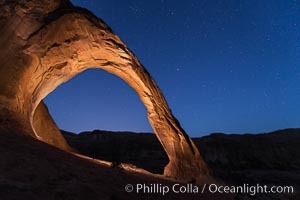 Stars over Corona Arch at Night, Moab, Utah Photograph of Corona Arch. 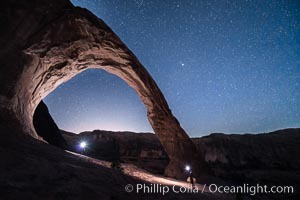 Stars over Corona Arch at Night, Moab, Utah Corona Arch Photos. 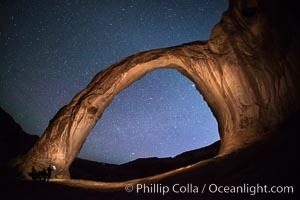 Stars over Corona Arch at Night, Moab, Utah Corona Arch Image. 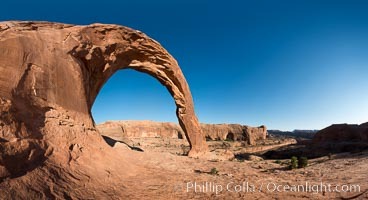 Corona Arch, Moab, Utah Professional stock photos of Corona Arch. 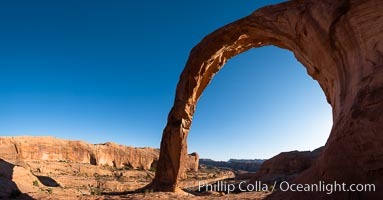 Panorama of Corona Arch, Moab, Utah Pictures of Corona Arch. 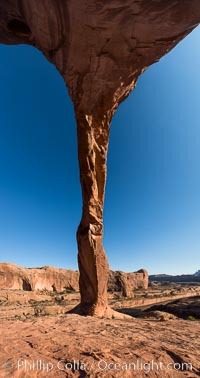 Corona Arch, Moab, Utah Corona Arch Photo.